If you’re searching for Mule gate openers, you’re sure to find exactly what you’re looking for here in the selection at GateCrafters.com. 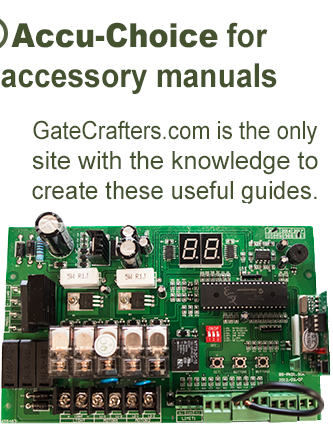 We have a wide selection of gate openers available at affordable prices. Plus, like all of our products here at GateCrafters.com, all of our Mule openers are DIY products, meaning you won’t have to pay a contractor to come in and perform the installation for you. Also you don’t have to be an expert installer to set up your new gate opener, as we’ll provide you with all of the necessary information and parts to ensure you get the job done quickly and properly. 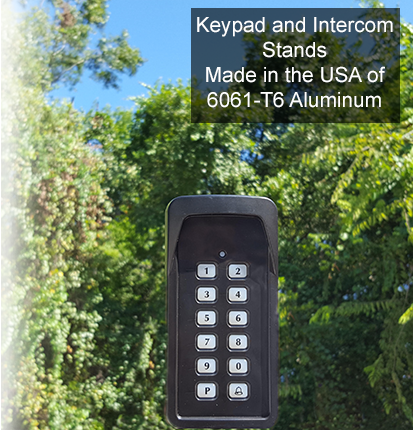 Along with gate openers from Mule, we offer a number of other reputable brands, such as LiftMaster, Apollo, GTO, Elite, Estate Swing, and many more. 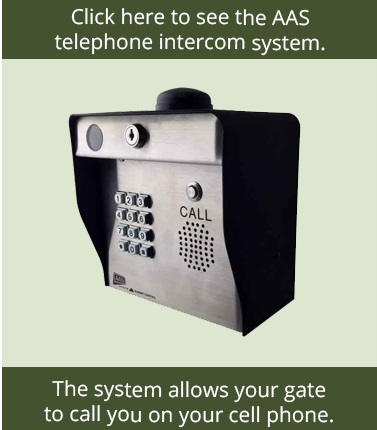 We also have an extensive selection of other products like driveway gates, exit wands, surge protectors, telephone intercom systems, locking devices, master stations, and more. 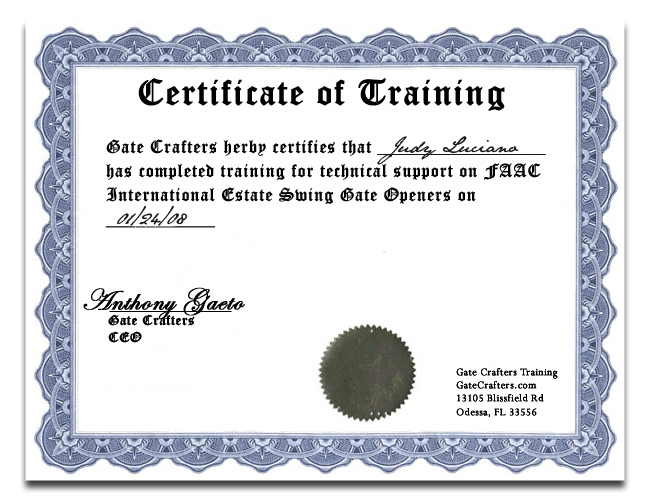 So, when it comes to all of your gate needs, you can count on GateCrafters.com as your one-stop shop. 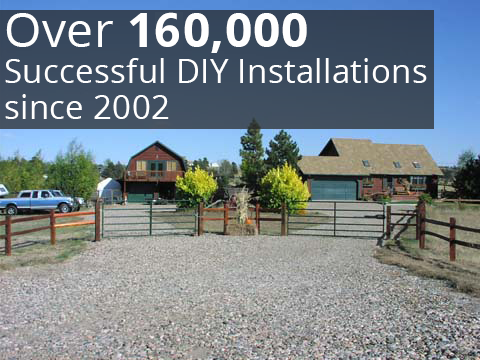 To learn more about our selection of Mule gate openers or any of our other available products, like driveway gates, please call or e-mail us today.